Fitment Note: The 58 Liter Top Box will work with Denali standard panniers and all other panniers offered for the V-Strom 650. 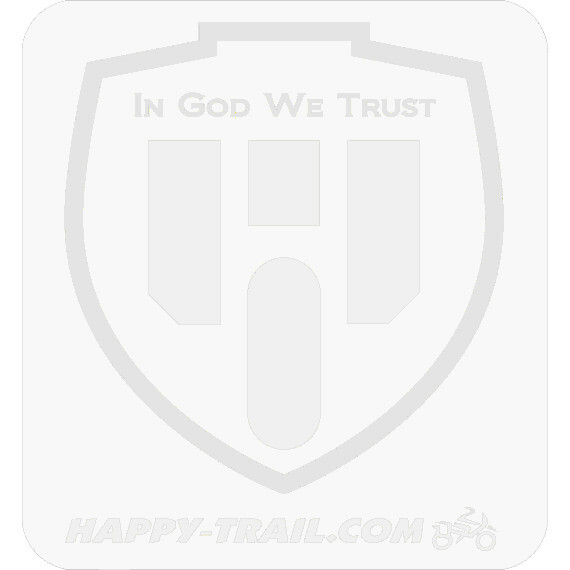 Does not work with Denali clif-cut panniers. (The clif-cut is a 1.5" exhaust cut-out option available for V-Strom Denali panniers). 1. 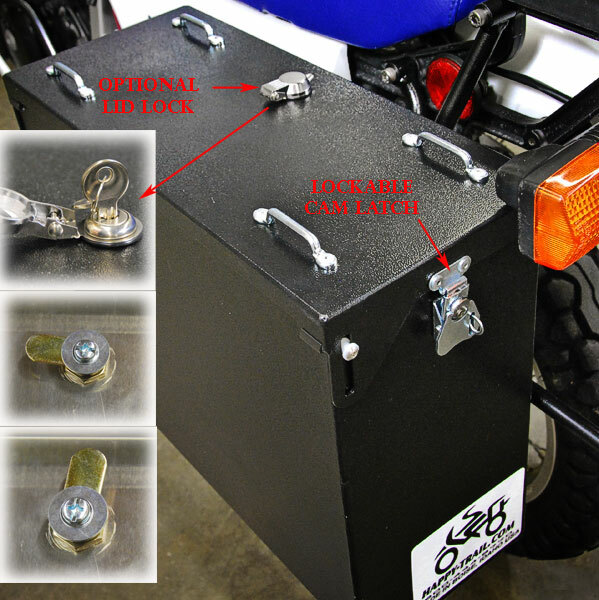 Mount the top box directly onto our HTP7-14-7 Base Tail Plate and our T Tail Plate with our Isolator Mount Kit.